The year 1899 was a big year for Houdini. A few months earlier he had his breakout moment in Minnesota. And after years of struggling, his star was beginning to take off. 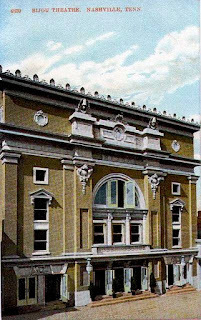 During his first appearance in Nashville TN, he played at the Grand Opera House. 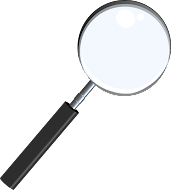 The Grand Opera House was built in 1850 and over the years had many names, these include: the original name The Adelphi, the Gaiety, May's Grand, Milsom's and of course The Grand Opera House. 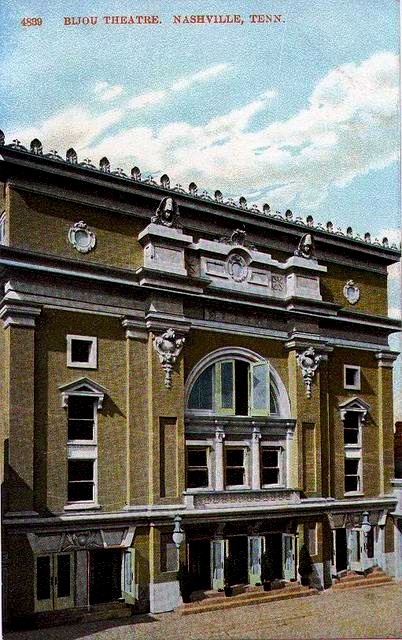 In 1902 the building would burn down and be replaced by the Bijou Theatre around 1916 and then by the Municipal Auditorium, which today is The Musicians Hall of Fame and Museum. Unlike some cities like Boston, Chicago, Washington DC and Baltimore that had many many theaters, Nashville only had four around the turn of the century. Houdini performed at the oldest and most popular of that group. I will get into what he did at the theatre shortly. But first I want to discuss his first big publicity push when he arrived in town. He showed up, apparently unannounced at the Nashville Police Department on Nov 6th, 1899. 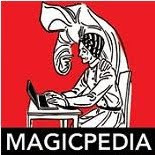 An article that appeared in The Nashville American Newspaper, writes, "Before a number of interested spectators at the station house, prof. Harry Houdini, a clever Australian, and a genius among magicians, worked a number of sleight of hand tricks, which thoroughly mystified those present. " That doesn't sound too spectacular . 'A number of interested spectators', hmmm, not the 50,000 who appeared at his Baltimore event. Also, they have him listed as an Australian. Did they misunderstand what he said, or just exactly what was said? Did they mean Austrian? Which would also be wrong. As the story goes, Houdini came into the station house, along with some reporters and made the claim they could lock him up in their cuffs and he could get out. The police in the station just laughed at him. Eventually, they brought out three pairs of cuffs, one of which hadn't been opened in 10 years because no one had a key. Houdini took keyless cuff and stepped out of the rom for a moment. When he returned, the cuff was open, to the amazement of the chief of police! The officers locked Houdini in all three pair of cuffs and then, the newspaper article says, "he stepped behind an improvised curtain and began his escape." I'm wondering if this small curtain was his 'ghost house' or if they truly just made a make shift curtain maybe out of sheets or blankets from the jail. holding the three cuffs which had now been interlocked together. Note, the image at the top of shows Houdini in a lot more than three pair of cuffs. After this, Houdini entertained the group with card tricks. This is actually the most interesting part of the article to me. Houdini escaping from handcuffs is what we expect from him. And it's not unheard of for Houdini to do card magic for people. But one trick specifically he performed was The Card Stab. He had a card selected and lost in a shuffled pack. The cards were spread face down on a table. Houdini was then blindfolded, took hold of a spectators wrist, and with the aid of a pen knife, stabbed the selected card. The newspaper said he referred to this as 'mind reading'. This effect is Malini's Card Stab! Or to be more precise, this was the trick that would be known as Malini's Card Stab. I always thought it was Malini's trick, but apparently, it wasn't. I don't know the origin of the trick sadly. I can see that tricks like The Card Sword, and Nailing a Card to the Wall, could be precursors to the Card Stab. But I don't know the origin of the Card Stab. It's amazing to see Houdini using it at this appearance. He followed this up with his needle trick. Apparently he put on quite an impromptu show for the police and newspaper reporters present. Also in Nashville this first week were Frederick the Great and Herrmann The Great (Leon). On Sunday Nov 12, 1899, The Nashville American Newspaper had a notice that says Houdini has been held over a second week. His previous escapes from handcuffs and insane devices drew lots of crowds. They also report what a great sensation his cabinet trick was, probably referring to his sub trunk. And then they also print the notice to the left. Please note the image which mentions Lafayette will be appearing at the Grand as well. A significant event in magic history will take place during Lafayette's run. It was during this time that Houdini gave Lafayette a little dog as a gift. That dog, who would be named Beauty, would become Lafayette's traveling companion, co-star and best friend in real life. Finally, notice the ad that appeared directly under the GRAND ad. 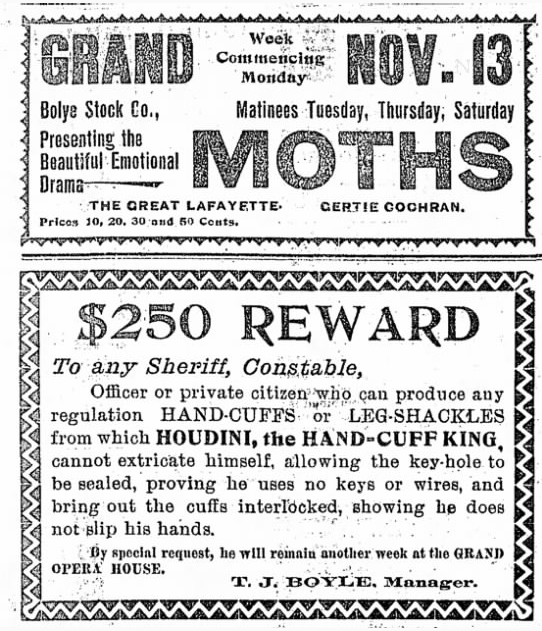 This one is from the Grand Opera House and reads, "$250 Reward To Any Sheriff, Constable, Officer or private citizen who can produce any regulation HAND-CUFFS or LEG-SHACKLES from which HOUDINI, the HAND-CUFF KING, cannot extricate himself, allowing the key-hole to be sealed, proving he uses no keys or wires, and brings out the cuffs interlocked, showing he does not slip his hands." This from the Manager of the Grand Opera House. Though I'm sure it was Houdini who put up the $250 reward, knowing his money was safe. 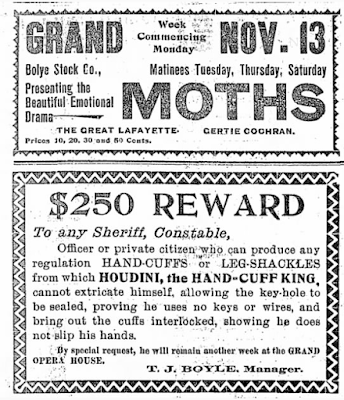 I think from the newspaper accounts, the management at the Grand did not know what they had in Houdini when he first arrived. But as the week progressed and he began to get newspaper coverage, and they saw the crowds increase, they realized Houdini was a money maker for the theatre and really began to push his appearances at the theatre. This was Houdini's first visit to Nashville TN and he would return in the future. I'll be covering more of his escapades in Nashville in the future.